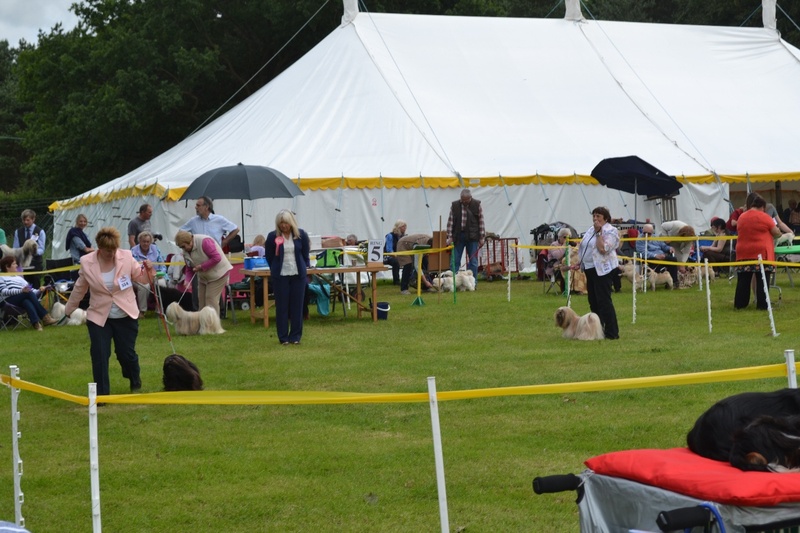 I really enjoyed my day judging the gorgeous Apsos at this lovely outdoor show in conjunction with the Royal Norfolk Agricultural Association. 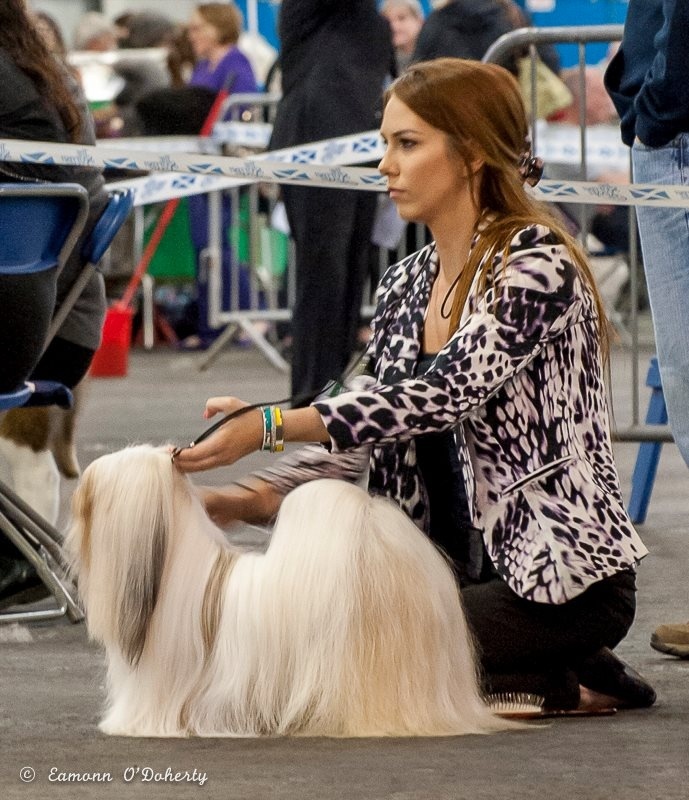 My Best of Breed gained on excellent group 2 placing but the icing on the cake was when my Best Puppy went on to win puppy group 1 & eventually Best Puppy in Show!.. 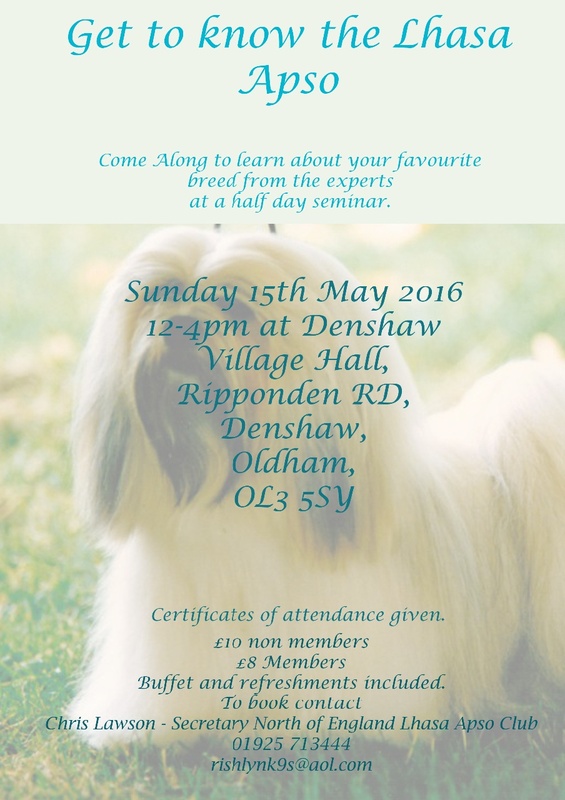 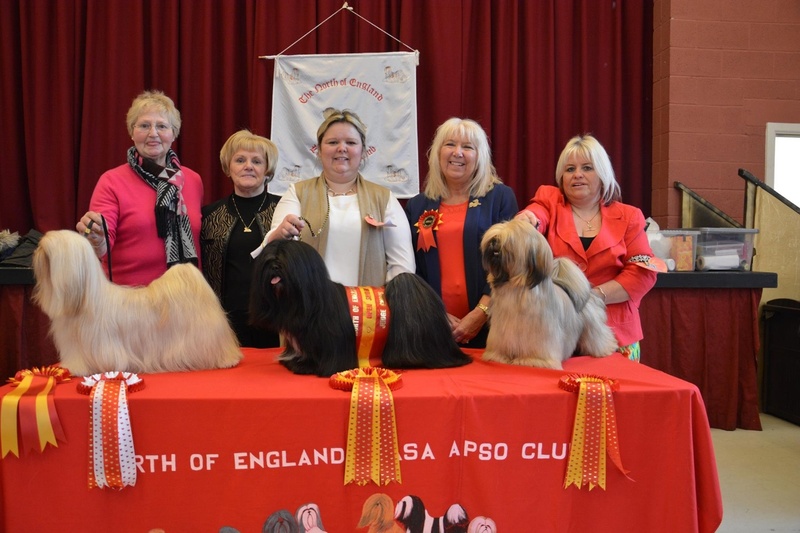 I enjoyed my judging at the club show.